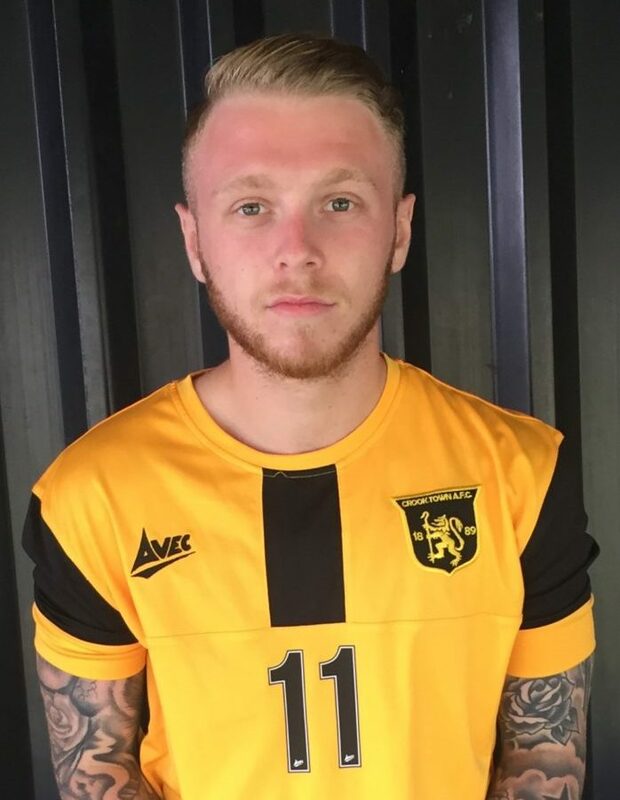 Find out all the Crook Town AFC latest news here..
Midfielder Jimmy Warnett has returned to the club after a short spell at First Division Guisboro Town. 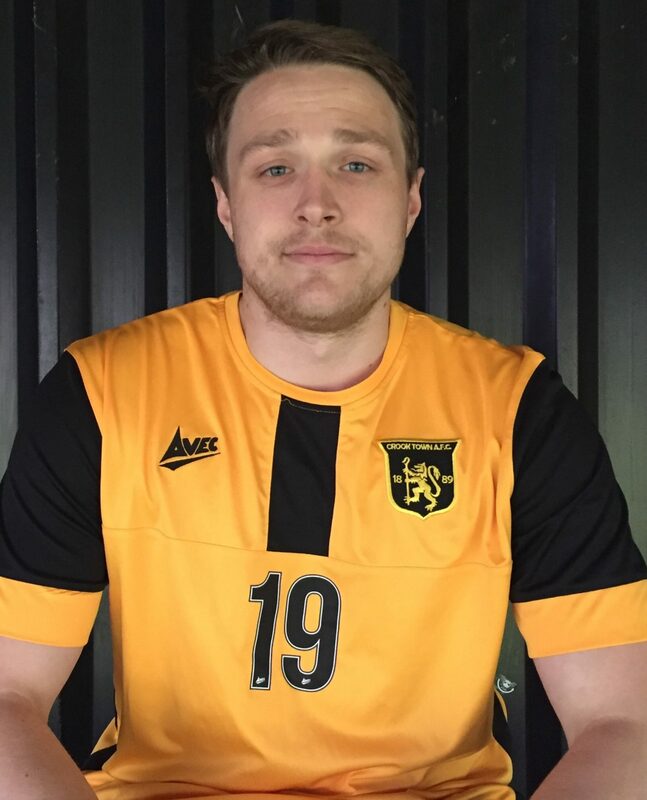 The club are delighted to announce the return of Alex Wilson. Alex has been unavailable this season due to changing his job. 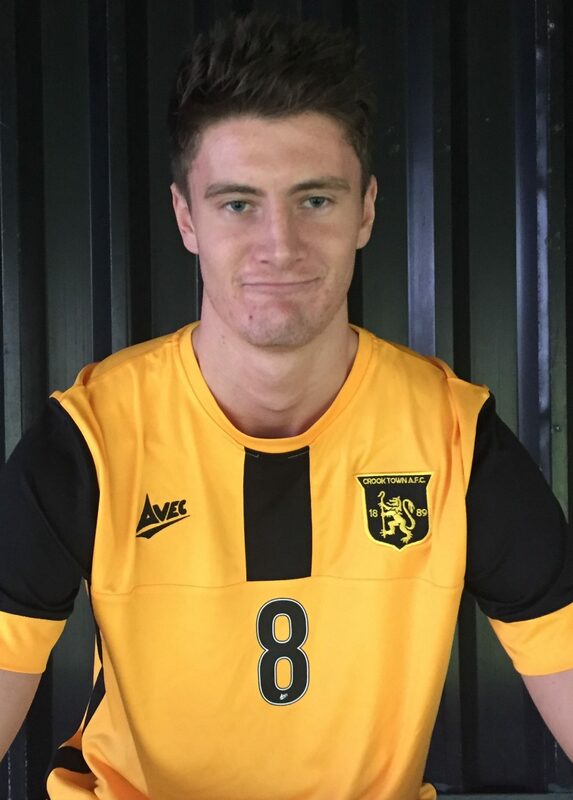 He has just completed a 12 week training course down south and hopefully will be available for Wednesdays game against Tow Law. Welcome back Alex!!! 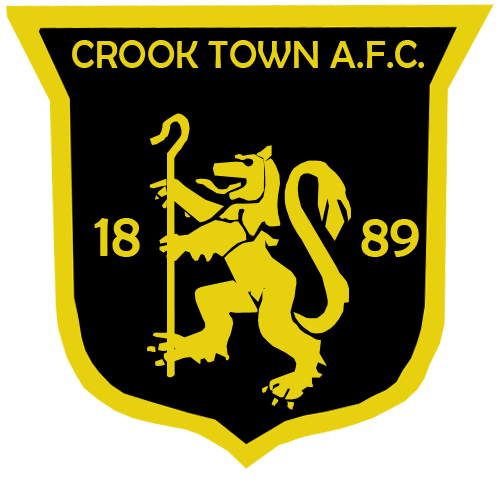 Crook Town would like to announce the signing of Martin Sowerby. 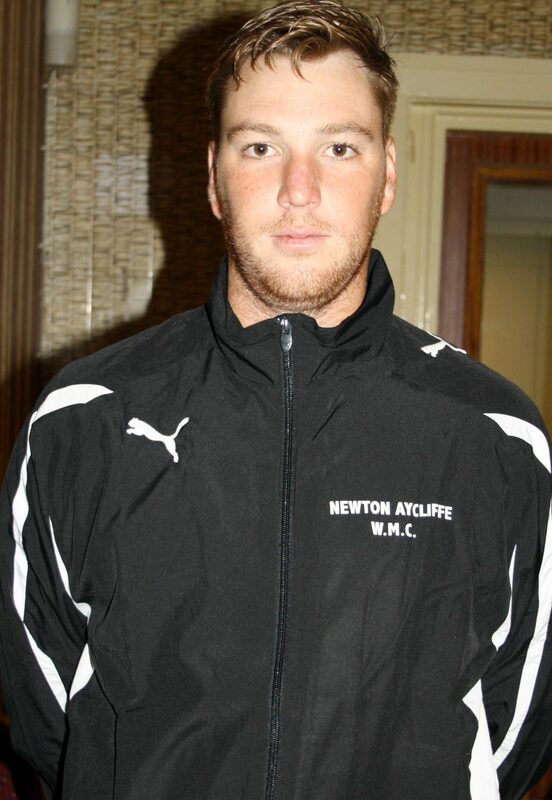 Martin is a left sided midfield player who has Northern League experience with Brandon United and Northallerton Town. He also plays futsal for Middlesbrough FC. 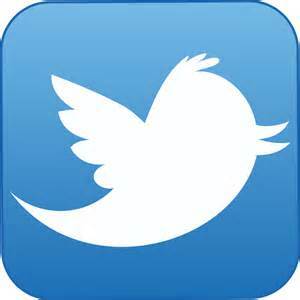 The clubs official Twitter account now has over 4000 followers. 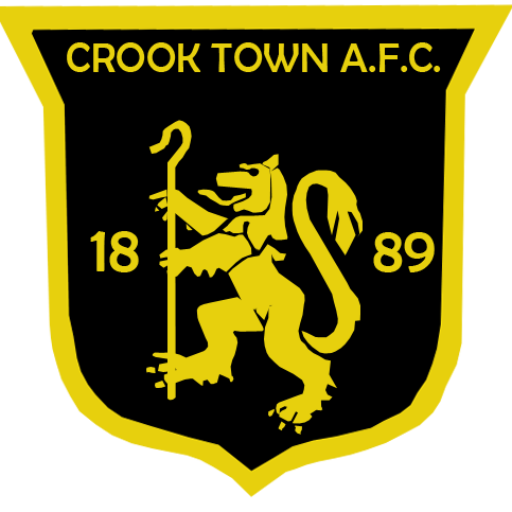 We would like to thank everyone who has followed Crook Town AFC. 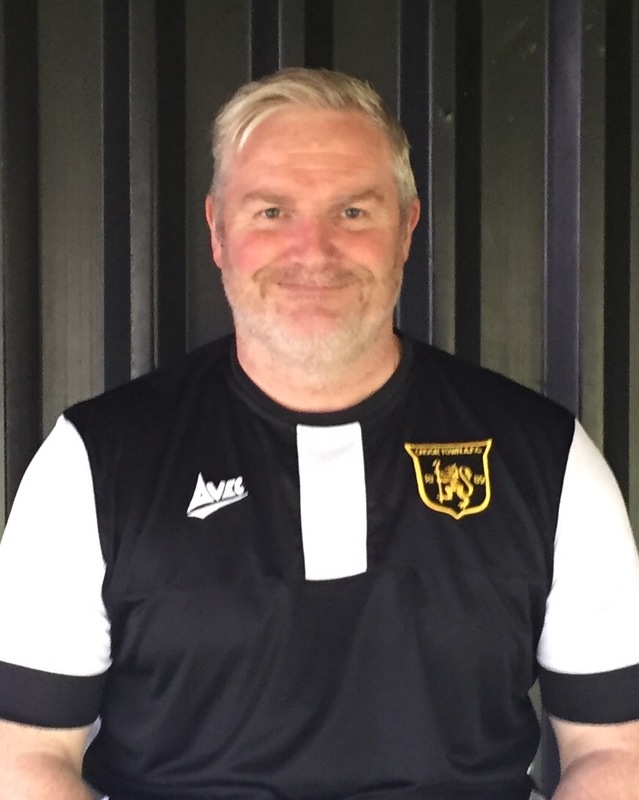 We recently caught up With Crook Town Manager Colin Myers to get he thoughts on the clubs start to the season. His thoughts are honest, forthright and pulls no punches when it comes to the performances so far. The full interview will be published in the next couple of days.